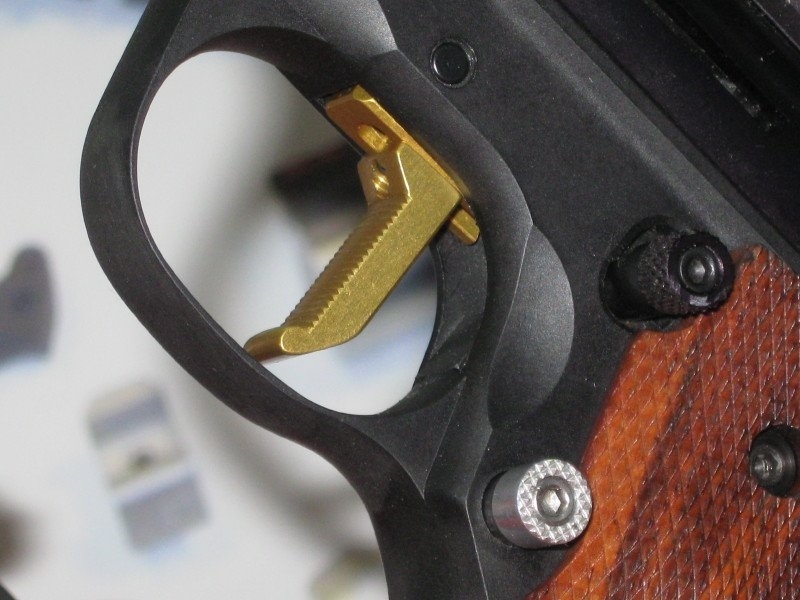 - LOP means Length Of Pull - This is the distance from the back of the grip to the face of the trigger. 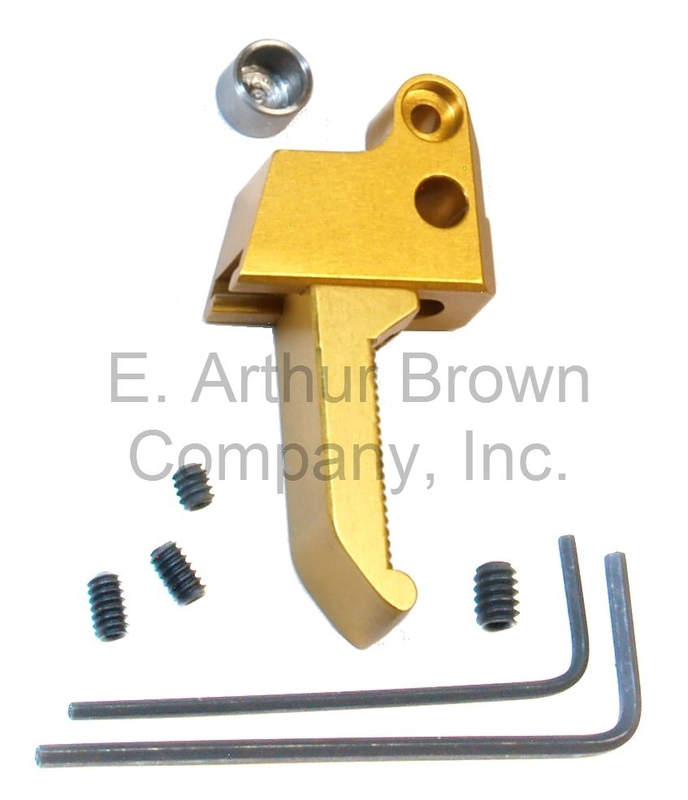 The Gold Standard trigger is adjustable forward and backward. 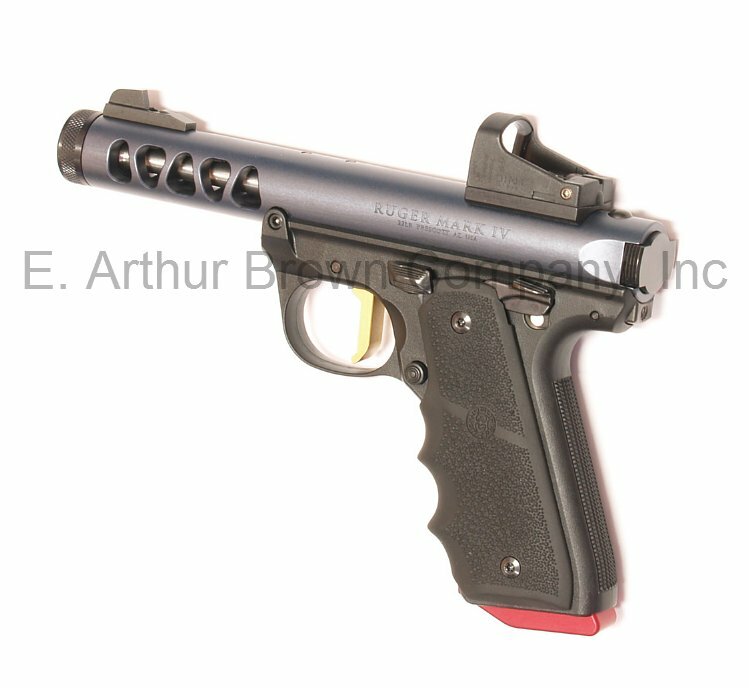 This means your trigger finger will neither be under reaching nor over gripping the trigger face... You can set the LOP to fit the size your hand! 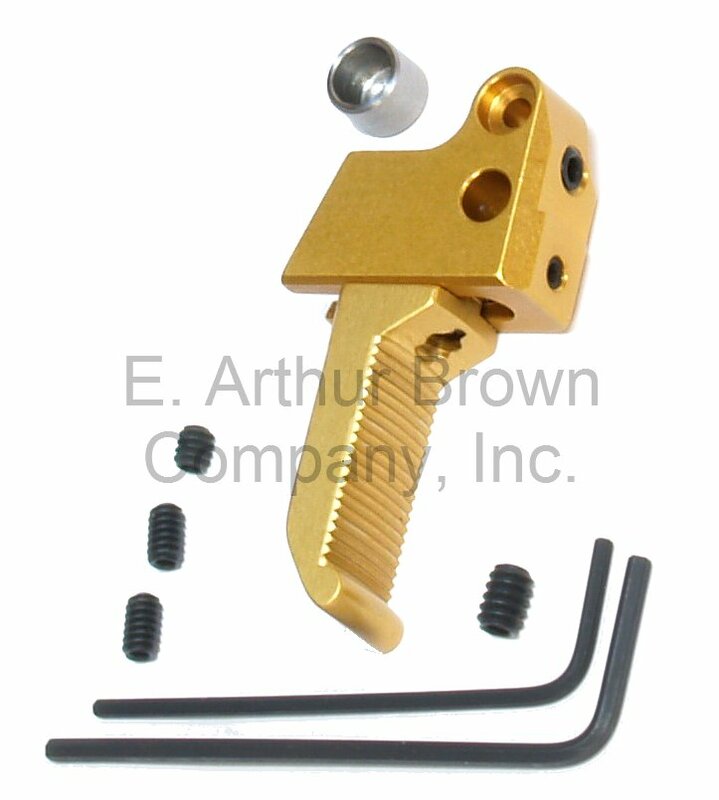 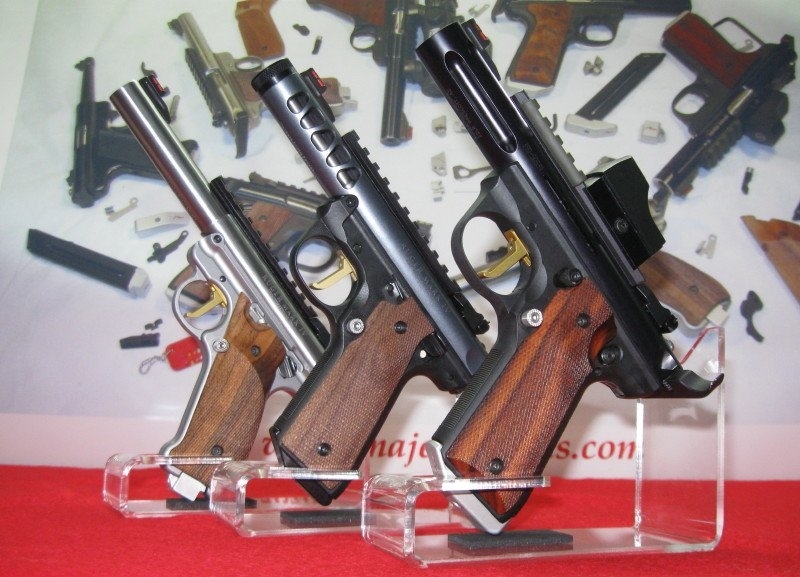 - An Elegant Design - The adjustment screws and LOP mechanism are all hidden inside your pistol. 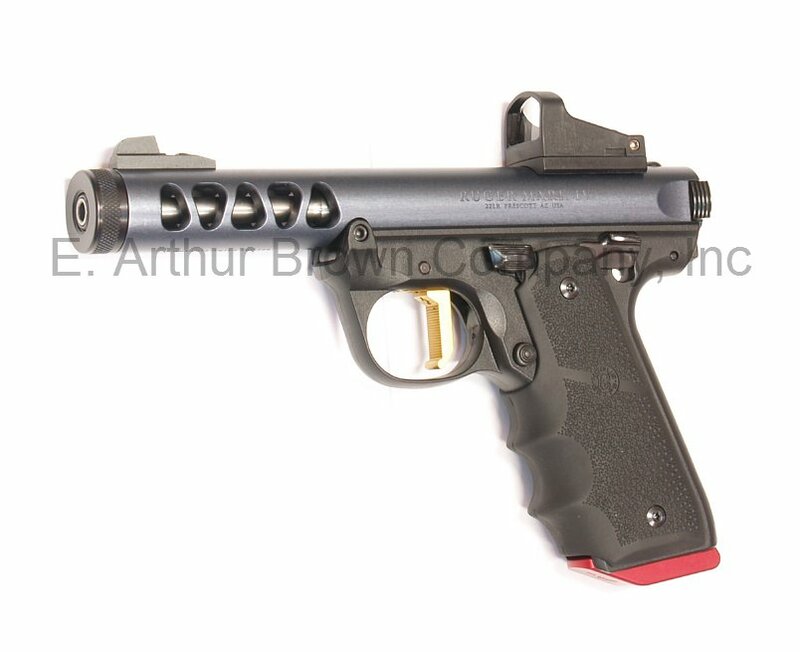 All you see and feel is the trigger face. 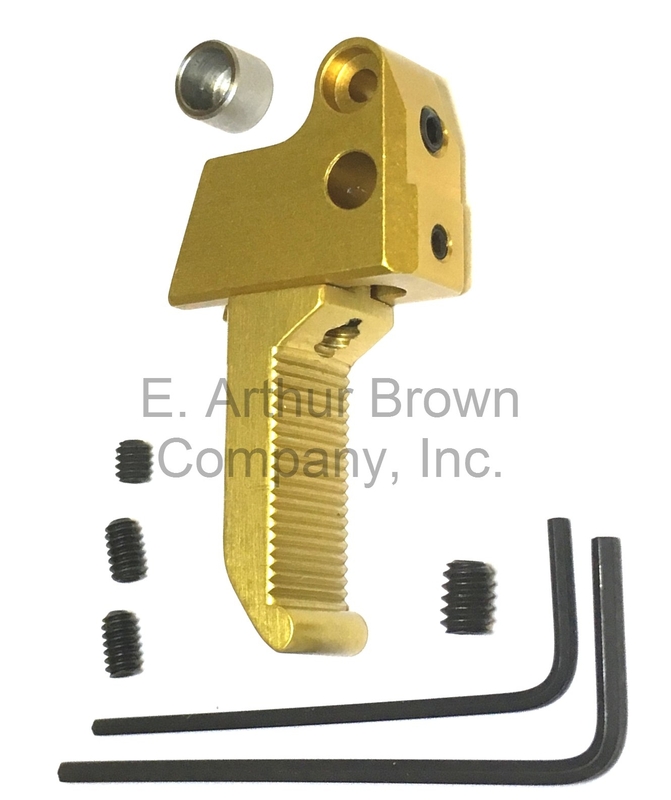 - Introductory Priced - The list price is $64.95 but for a limited time you can order the Gold Standard LOP trigger for only $59!